There’s no escaping trends. From fashion and make-up to the colour of your car, everything is influenced by a wider trend, and this doesn’t differ when it comes to your interior décor. 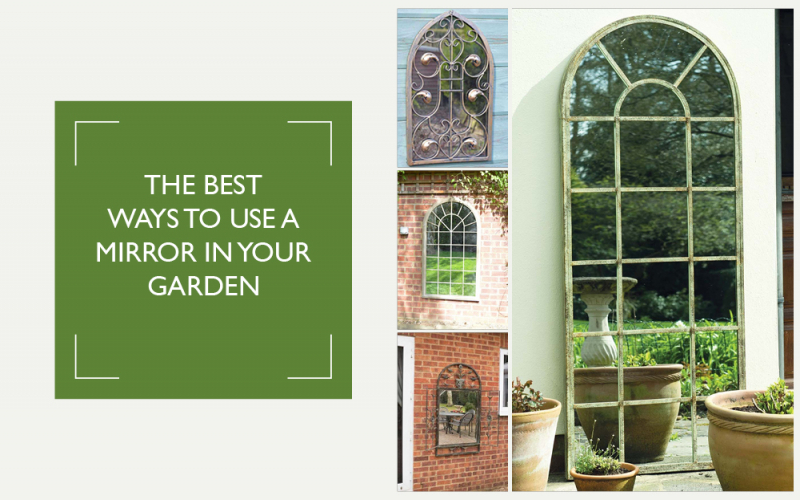 As spring is now upon us and the sun is soon going to shine, it’s time to start thinking about your garden, and what better way to create a picturesque display than a stunning mirror? 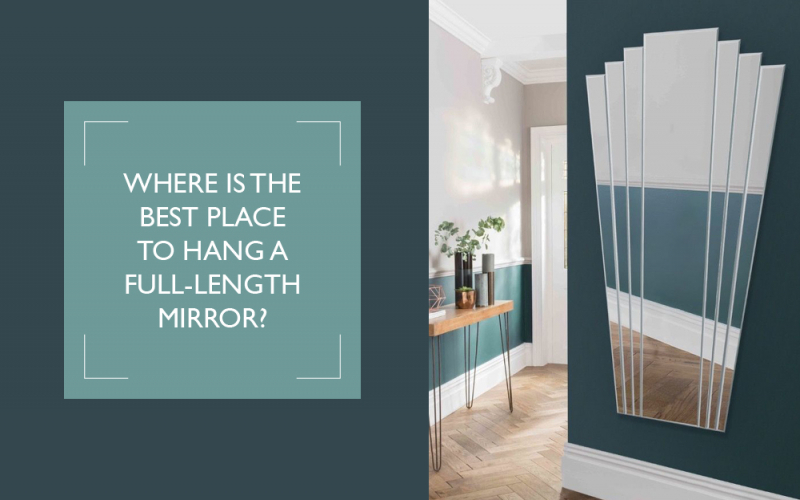 Where is the best place to hang a full-length mirror? 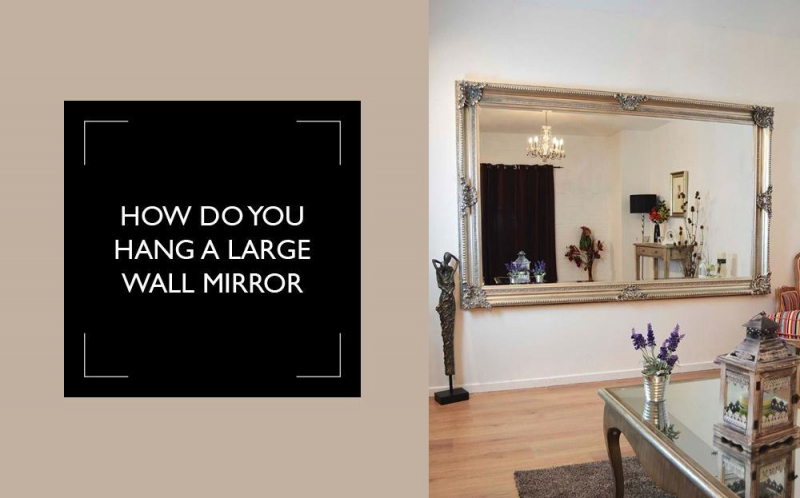 If a stunning full-length mirror has caught your eye, but you are undecided on where your chosen mirror would fit in your house, then Mirror Outlet are here to help! How do you hang a large wall mirror? Large mirrors are the perfect piece of decor to light up a room. However, if you're wondering how to hang your mirror on the wall, here at Mirror Outlet we can help! 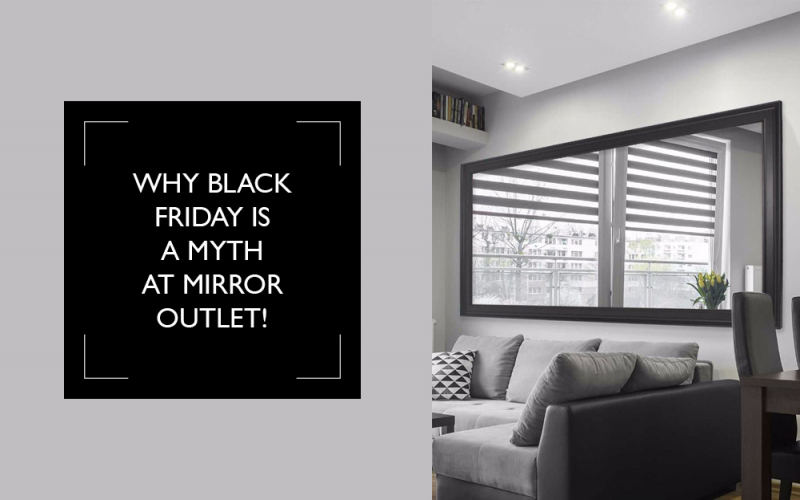 Here at Mirror Outlet we don't feel the need to promote sales on Black Friday weekend, as we have fantastic offers on a a variety of mirrors all year long! 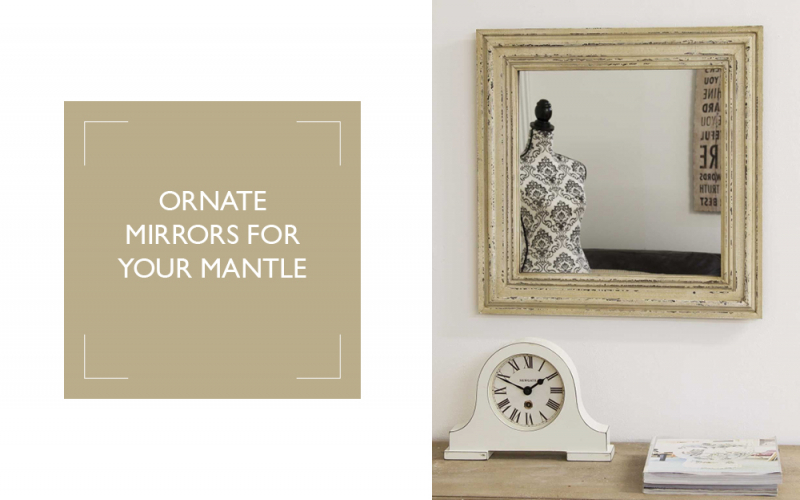 If you're looking for a gorgeous ornate over mantle wall mirror, check out some of the top picks from the Mirror Outlet team here! 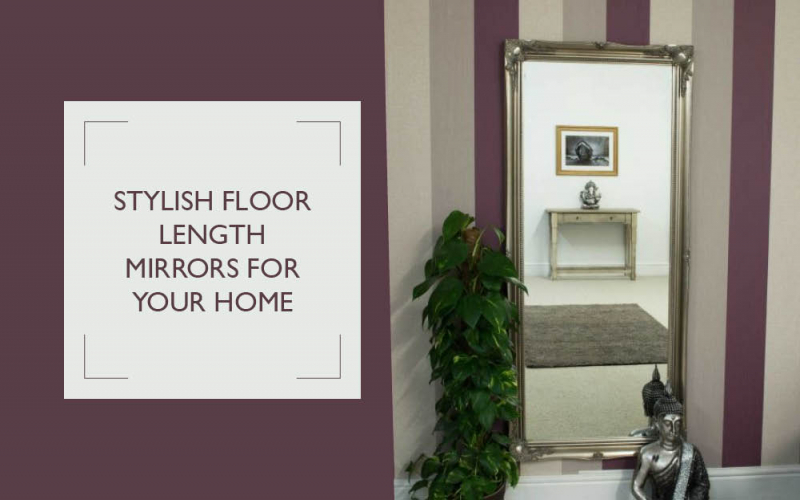 Are you in the market for a new floor length mirror? Take a look at some of Mirror Outlet's favourites here. 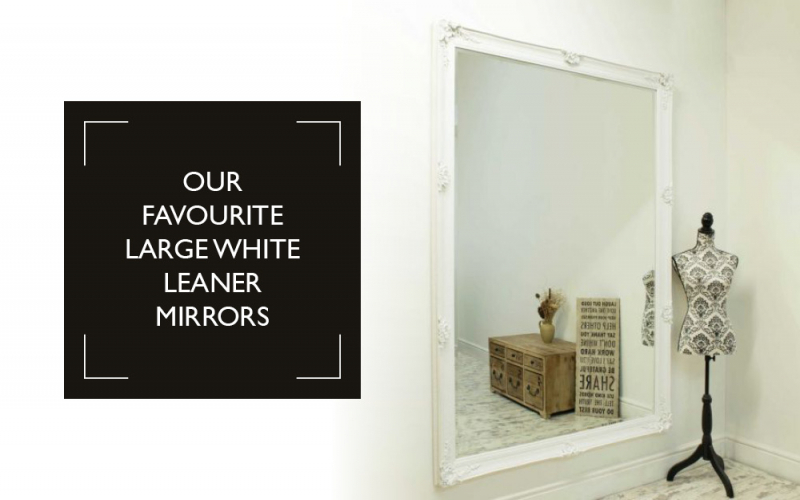 Due to the growing popularity of large leaner mirrors, the Mirror Outlet team identify some of the most eye-catching large white leaner mirrors that we have available. 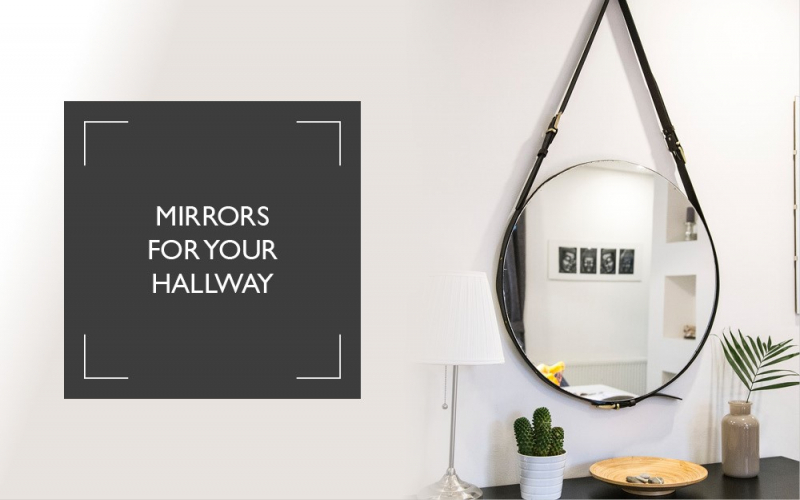 Do you want to update your hallway with a stylish new mirror? Let Mirror Outlet help! Is your home a little short on space? You can make your house or flat feel like it is bigger with a large mirror! 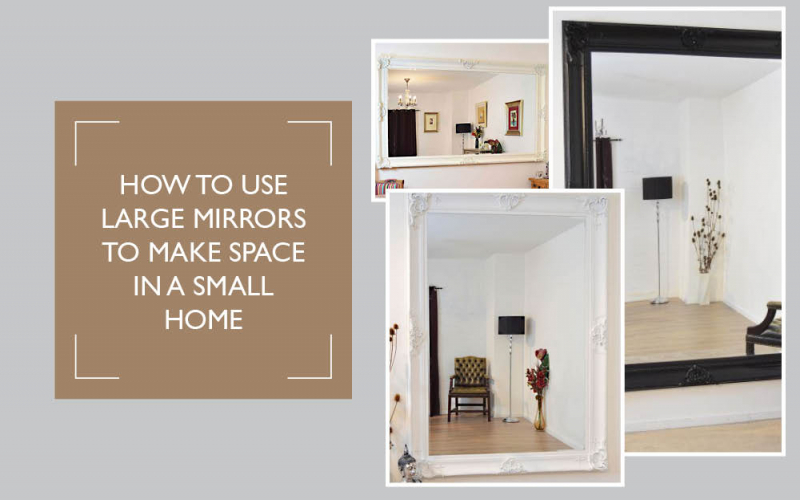 Take a look at how you can incorporate mirrors in your decor here. 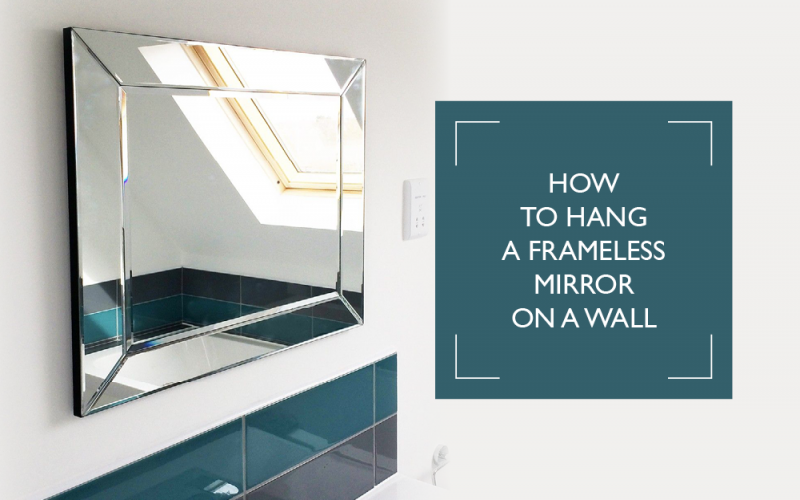 Hanging a mirror without a frame doesn’t have to be a hassle as there are ways you can display your perfect piece without having to have an engineering degree! Mirror Outlet not only stock a huge range, making us the biggest UK online retailer for mirrors, but did you know that we also provide fixtures and adhesives, so you can hang you favourite design without any fuss? 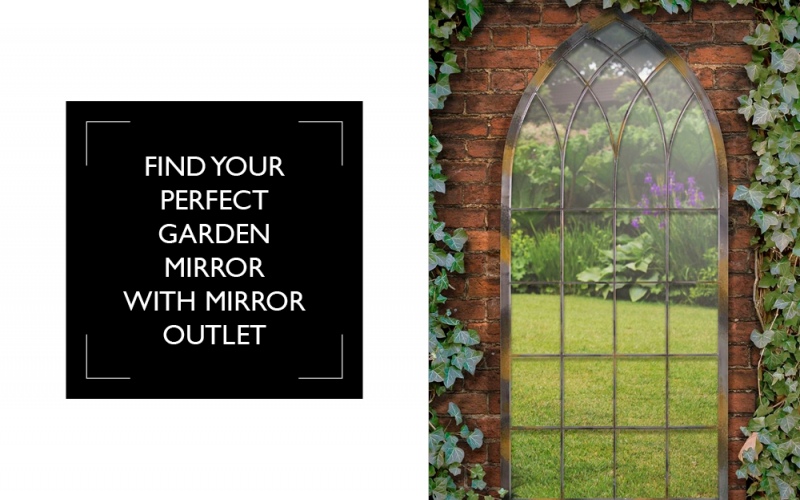 Choose from our great range of garden mirrors to update and refresh your outdoor space with an unexpected twist! 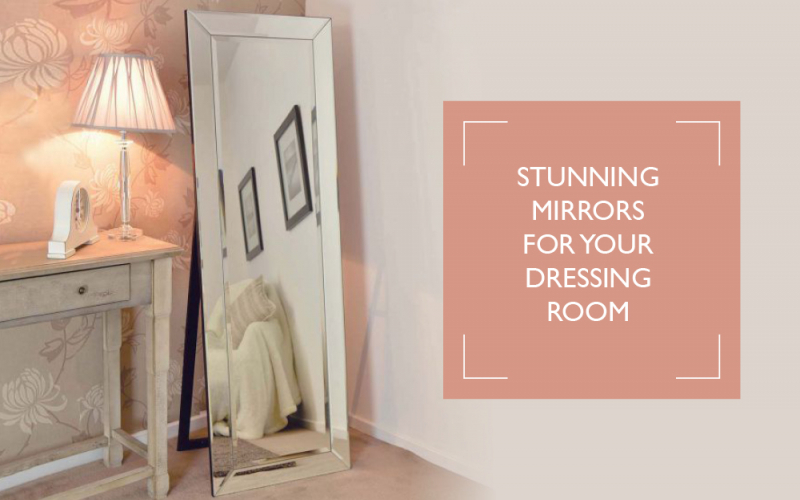 Transform your dressing room with mirrors from Mirror Outlet, the leading UK mirror retailer! From elegant designs to contemporary frames you are sure to find a perfect fit. 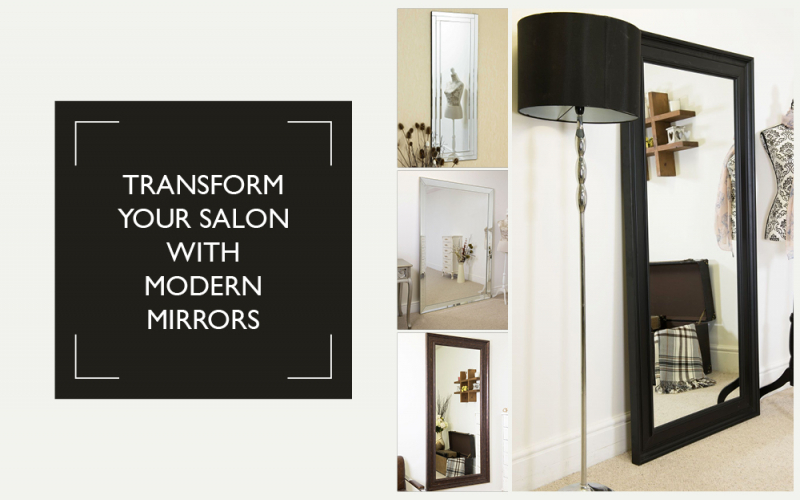 The Mirror Outlet can help you transform your salon space with our great range of modern mirrors. 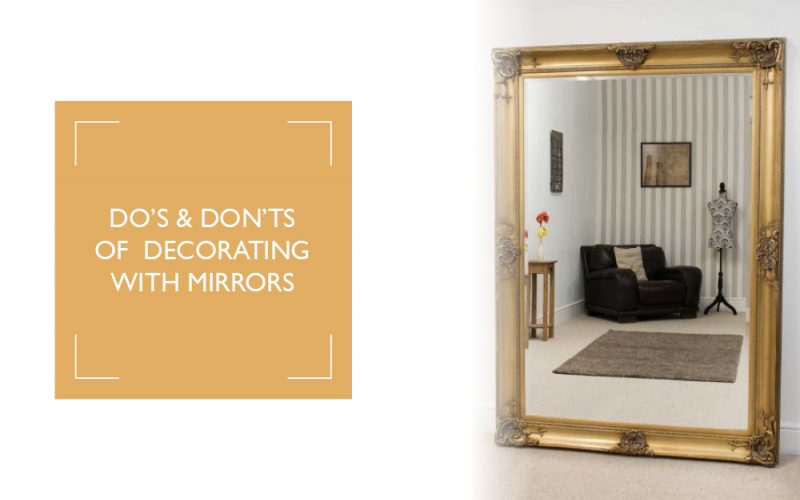 Discover the interior design secrets of decorating with mirrors! Trust in the Mirror Outlet team for expert tips and tricks. 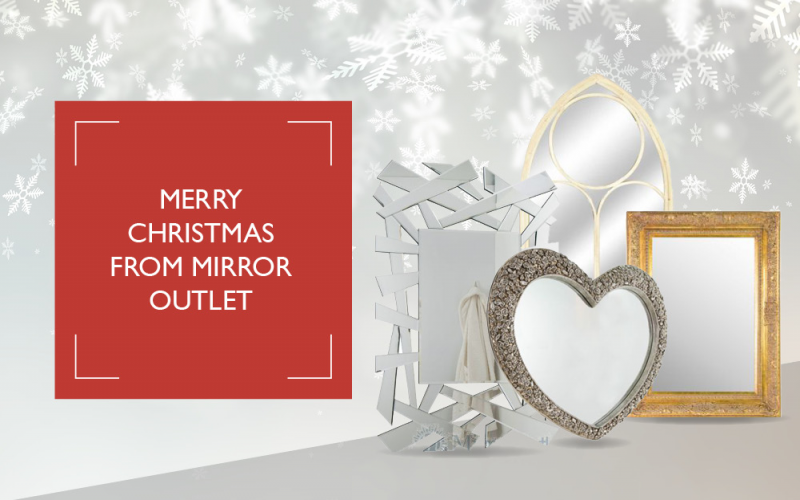 Merry Christmas from all the team at Mirror Outlet! 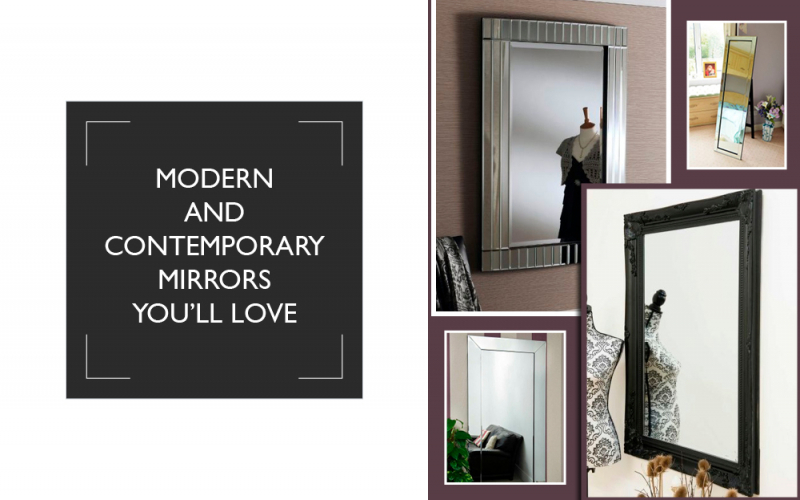 Discover a wide range of mirrors to revamp your home in 2019!